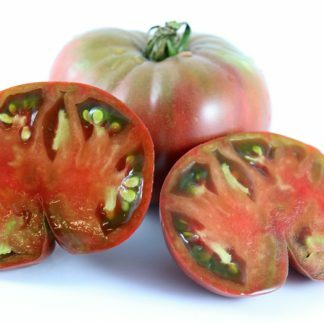 “Black Bear” is a large purple beefsteak from Russia with a rather convoluted history of how it may have originally come from a variety called Negrityonok, but underwent a name change due to a feeling that the translation was racially inappropriate. 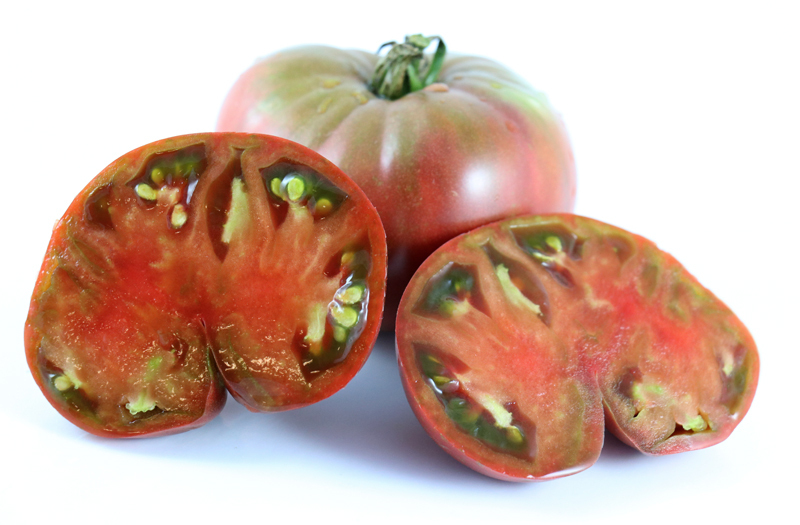 Black Bear is, however, a much larger tomato than the original Negrityonok, so it is also felt that these two varieties are not the same. 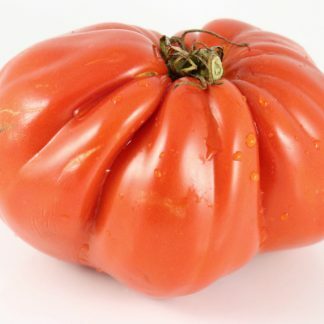 I have to agree with the reviews I found…this is one delicious purple tomato. 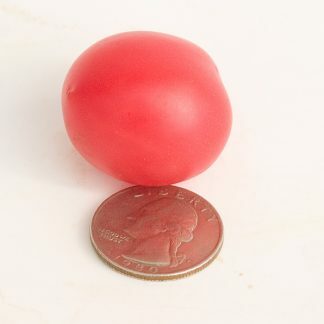 There is thick smooth flesh and lots of juice. But it did not like the heat and humidity in my garden and had very low production of fruits.